← Interview with Author Sara Foust and a Giveaway! Monday Morning Chat – What Inspires My Stories? Hello! Welcome to Monday morning coffee and chat! What inspires your book ideas? 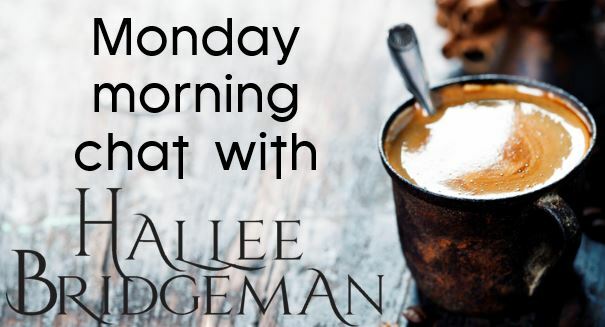 This entry was posted in About Hallee, Blog, Monday Morning Chats and tagged author chat, author interview, coffee and chat, inspiration, monday chat, Muse, q&a with author, story ideas, writer muse. Bookmark the permalink.